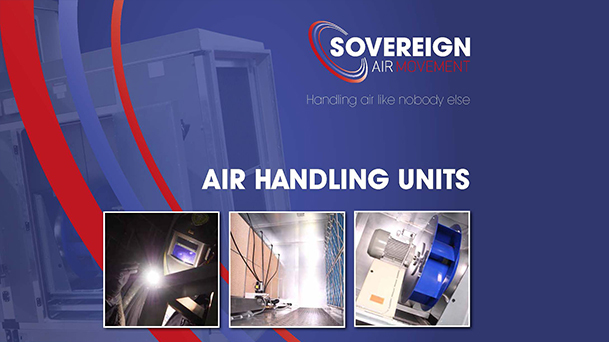 Sovereign Air Movement manufacture a comprehensive range of quality bespoke air handling units in Leeds, West Yorkshire. The Sovereign EC/DVX range incorporates the latest energy efficient fan units. Offering the latest in EC direct drive fan technologies. 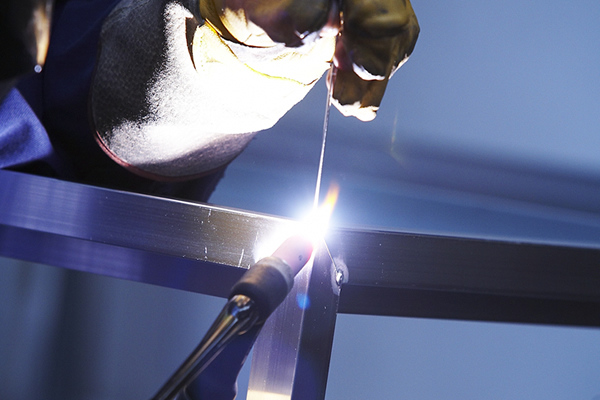 At Sovereign Air Movement, we believe quality and customer service go hand in hand. 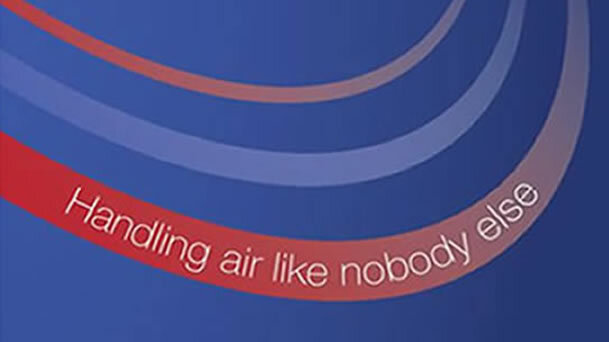 As renowned market innovators, we are committed to supplying efficient, ultra-reliable air handling units and consequently we are proud to have a growing number of great customer testimonials. 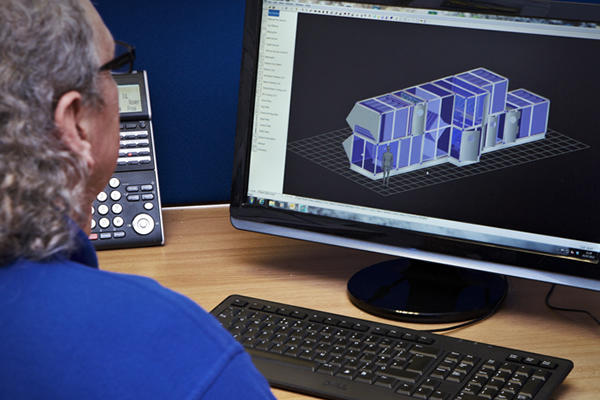 We have a talented and dedicated team of design engineers, using state-of-the-art software to develop air handling equipment that reflects current environmental and engineering standards. 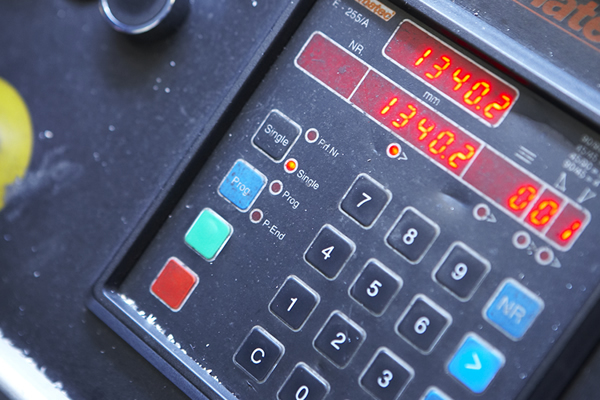 Our entire EC range conforms to the Energy related Product (ErP) Directive and we also work to BS EN 1886:2007, ensuring the required energy standards are met for the ventilation of buildings and air handling units; including mechanical performance. 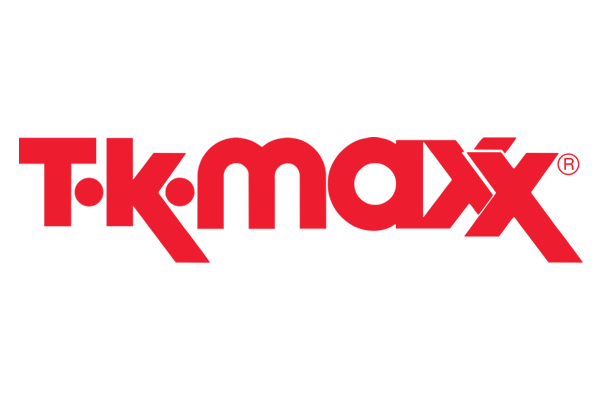 We have a firm belief in our responsibility to future generations and our loyal staff are fully committed to the professional standards we promote throughout the company. Our excellent working conditions together with the sense of pride we instil in our employees, means we have maintained exceptional staff retention levels since Sovereign Air Movement was founded back in 2000. We manufacture a number of Air Handling units and products associated with the air handling industry, Our Leeds based factory has the capability of producing bespoke handling units to a variety of specifications. To get a copy of or complete price list click the link below or contact us for a printed version, If you have any questions regarding bulk purchase or don’t find what you are looking for please call us click here for the contact info.